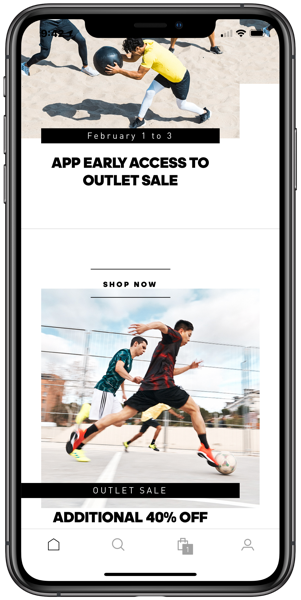 Adidas has an outlet sale right now and those using the company’s iOS and Android app to checkout can get early access and save 40% off items, from February 1-3. 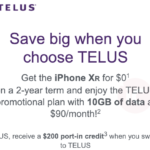 By ordering and checking out with the iOS app, shoppers get an additional 40% off, which is a larger discount versus the web. Also, the Adidas iOS app supports Apple Pay for easy in-app payments. Click here to download the Adidas app for iOS and Android.